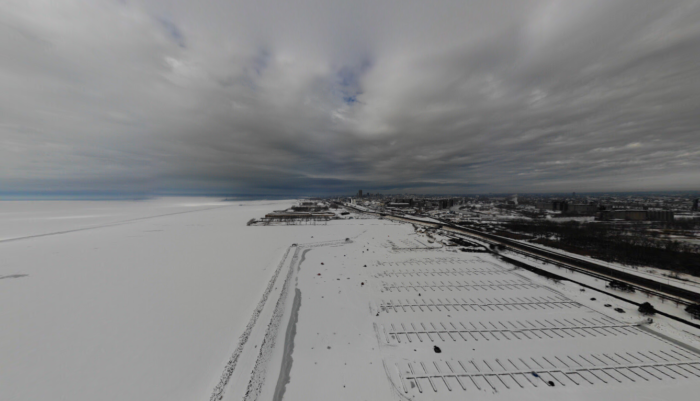 We’ve already talked about how Buffalo is one of the most scenic cities that you could possibly explore, with stunning parks scattered all over the city. 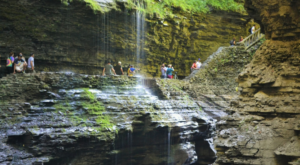 If you happened to have already explored most of Buffalo’s amazing park system, then it’s time you start venturing around to the nearby areas that feature some of our state’s most underrated parks. 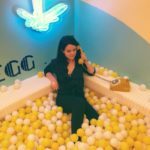 All within a short drive from us, discover someplace new as you make your way through this exciting list. 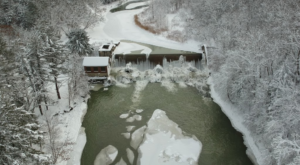 Just 20 minutes outside of Downtown Buffalo, Amherst State Park covers nearly 80 acres of Erie County and is a beautiful place to explore during the wintertime. Within the park, you'll have the option to explore eight different nature trails, all of which are interconnected throughout the park. 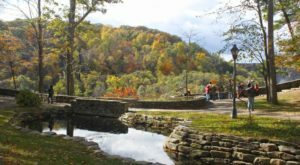 If you're interested in taking a quiet, lesser-known stroll through the woods this season, we recommend this state park. 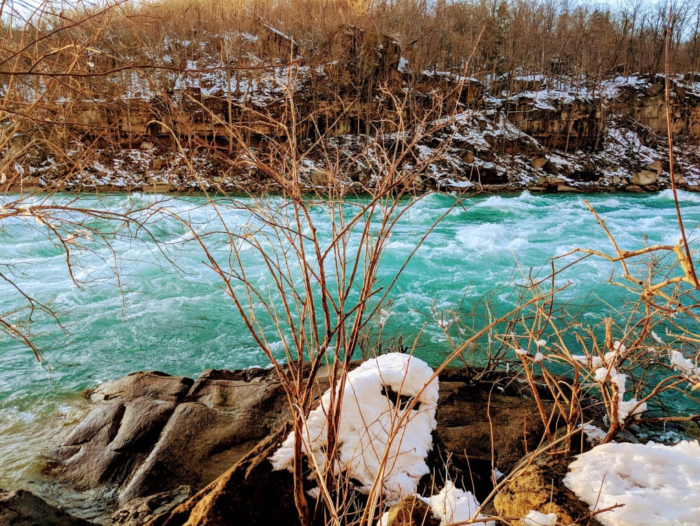 Instead of heading to a popular place like Niagara Falls State Park, try enjoying lesser-known gems like Devil's Hole State Park, which is located right along the parkway. 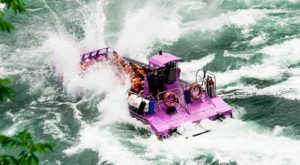 Only a half-hour north of the Queen City, you'll get to see the vibrant hues of the Niagara River bounce off of all the icy and snowy scenery that surrounds it during the winter. 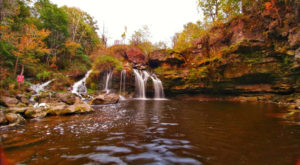 Whether you want to go for a quick walk and enjoy the overlooking views of the river or do some hiking and make your way down to the river banks, this is one state park that's always a blast to explore. Just over an hour north of us in the town of Barker, Buffalonians can explore New York's other Great Lake along the shores of Lake Ontario. The state park may be popular for camping during our summer months, but during the winter you'll almost always have this stunning state park to yourself. If you need a good place along the water to watch the sunset, we suggest adding Golden Hill State Park to your to-do list. 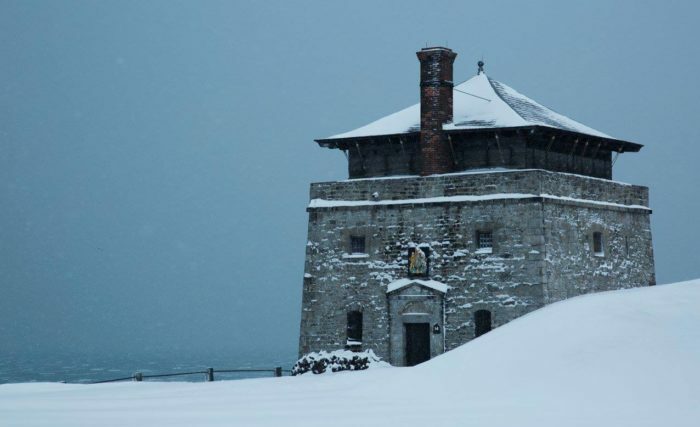 Head a half-hour north of us towards New York's northwestern-most corner and enjoy the unique sights that Fort Niagara State Park has to offer. 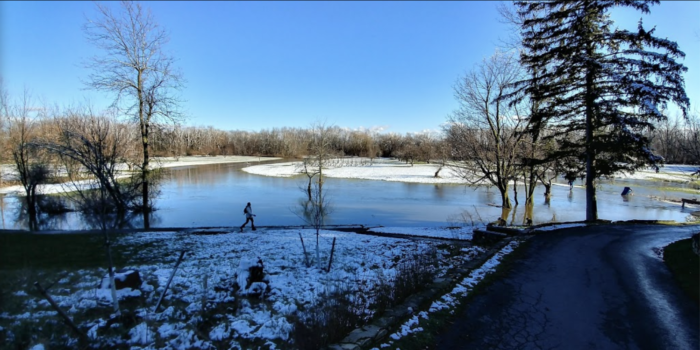 Right out along the waterfront in Youngstown, the state park covers 500 acres and is a wonderful place to visit when you want to go cross-country skiing. Head just 10 minutes outside of Downtown Buffalo and you'll get to enjoy the wonderful views that Buffalo Harbor State Park has to offer - and it’s right here in our backyard. 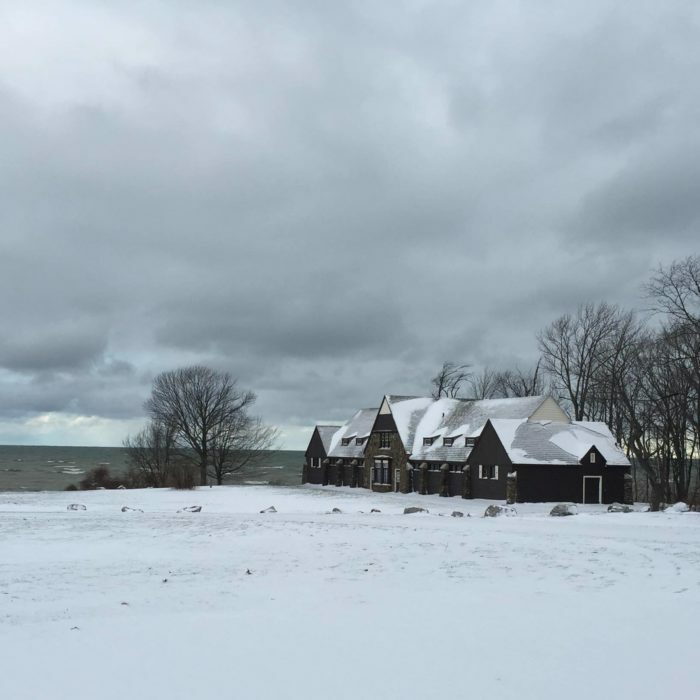 The nearly 200-acre state park is situated right along the shores of Lake Erie and during the wintertime, the views of the snow-covered lake feel endless and will leave you in awe. 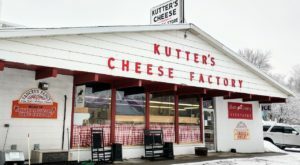 If you want to enjoy the outdoors without heading too far outside of the city, this is a great place to explore! Travel an hour south of Buffalo along the waterfront and before you know it, you'll arrive at Lake Erie State Park. 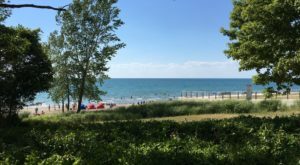 Made up of over 355 acres, the state park sits along Lake Erie and is open all year long. During the winter, you'll get to see the cabins and the landscapes of the state park covered in snow and looking more magical than you ever could've imagined. 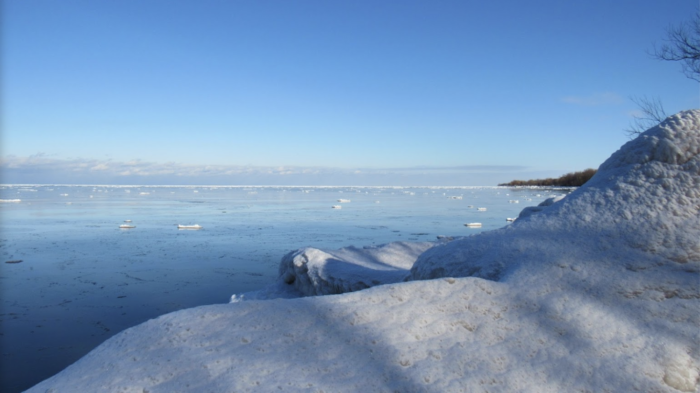 Lake Erie State Park is also a beautiful place to go cross-country skiing, with plenty of scenic trails to explore in the park. 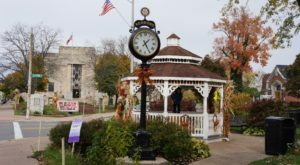 If you’re in need of more destinations to visit this season, read about The 6 Coziest Towns Near Buffalo To Snuggle Up In This Season!